Welcome to the Atlantis situated in the central area of Torquay. Atlantis is a family friendly quality guest house which provides bed and breakfast accommodation. We pride ourselves on our warm and friendly home-from-home atmosphere. We are open all year round and welcome mid-week and weekend bookings. 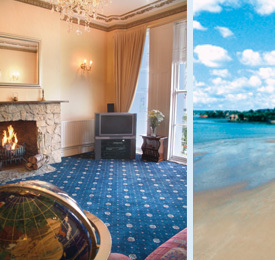 Special mini breaks are available and group bookings are welcomed. 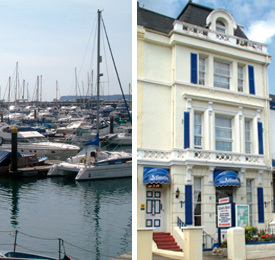 Atlantis has an enviable reputation of providing a home away from home for those needing a base when working in the Torquay area. Contact us for more information on our special long term stay rates.